O’More alumna Van Hoang was recently featured by NFocus Magazine as a “behind the scenes” personality. 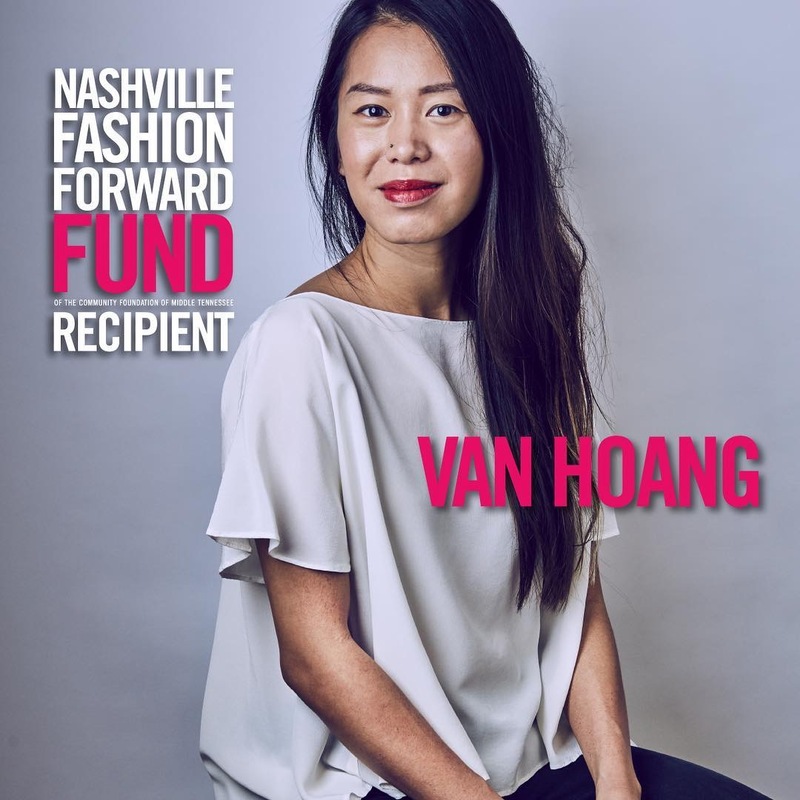 The fashion designer, who graduated from O’More in 2009, recently received the 2018 Nashville Fashion Forward Fund and continues to be recognized for her work. In the article, Hoang talks about her beginnings in the fashion industry and about how she hopes to change the “fast-fashion” industry. Hoang decided to pursue fashion design when she was in high school, leading her to O’More. At O’More she learned not only how to sew but also what she ultimately wants her impact on fashion to be. The article talks about how Hoang was inspired by creating her own clothes and gained a new appreciation of knowing where they come from. This is now one of her main focuses with her own fashion business. All of her items are made to order, involving the customer in the process. Hoang will be showcasing a new collection at Nashville Fashion Week, April 2-6. She will also be featured in this years O’More Fashion Show on April 23.